Javier Zamora was born in La Herradura, El Salvador, in 1990. At the age of nine he migrated to the United States to be reunited with his parents. 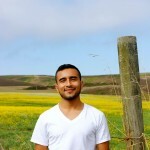 Zamora is the recipient of scholarships to Bread Loaf, Frost Place, Napa Valley, Squaw Valley, and VONA Writer’s Conferences; and fellowships from CantoMundo, the National Endowment for the Arts 2015, and Colgate University where he was recently the Olive B. O’Connor fellow. His poems also appear in Best New Poets 2013, Huizache, Narrative, Ploughshares, Poetry Magazine, and elsewhere. Zamora has had his work recognized with a Meridian Editor’s Prize, CONSEQUENCE Poetry Prize, and the Organic Weapon Arts Chapbook Contest. 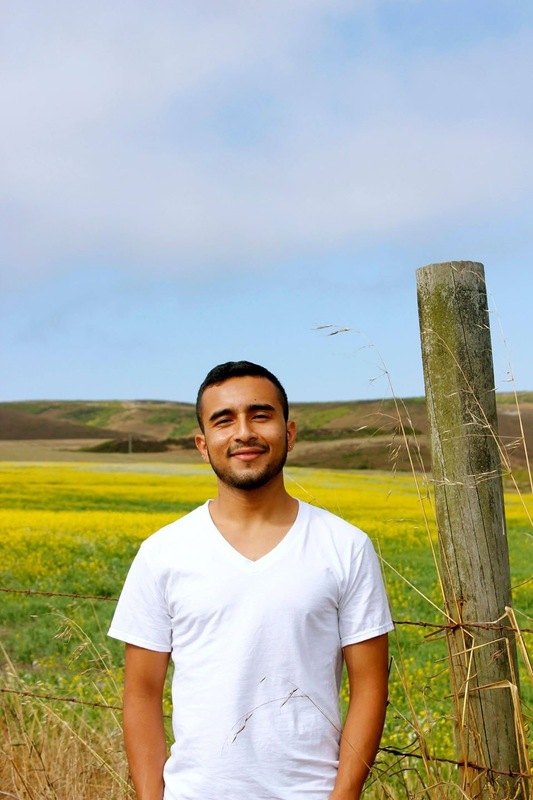 In 2016, Javier was a recipient of the Poetry Foundation’s Ruth Lilly and Dorothy Sargent Rosenberg Poetry Fellowship.